Vote like your rights depend on it! As we approach the November 6, midterm elections, we hope to empower every Hoosier to exercise their right to vote. To vote in Indiana, an individual must be a citizen of the U.S. who will be least 18 years of age at the time of the next general, municipal or special election. The voter must have resided in their precinct for 30 days prior to the next general, municipal or special election. Register to vote or check your voter status here. 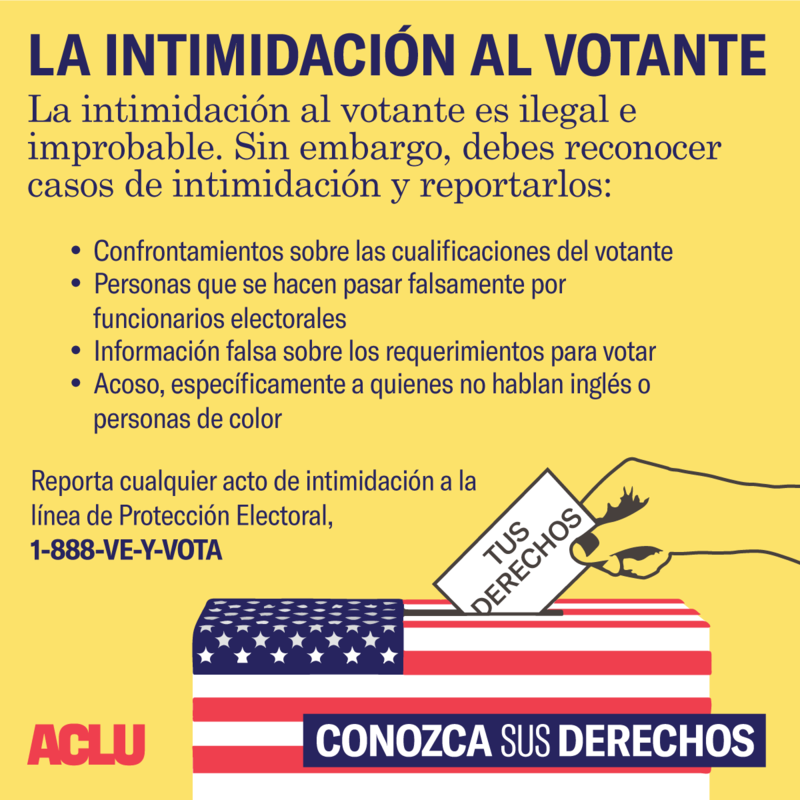 There are many misconceptions surrounding who can and cannot vote in the state of Indiana, leading to suppressed voter turnout for certain groups that do have the right to vote. Voting rights are restored upon release from jail or prison. People who have been previously incarcerated should check their registration, and re-register to vote if it has been canceled. Individuals on parole, probation, home detention, or people who are in jail, awaiting trial can vote. People who are in a community corrections program can vote. Transgender people can vote, even if their gender does not match what is listed on their government issued ID. Transgender people must be registered with the name that is listed on their government issued ID. Full list of accepted photo ID forms below. College students have a right to register and vote in the place they truly consider to be “home” — whether their dorm room, apartment or parents’ house. High school students who will turn 18 by the next General or Municipal Election, may register to vote before the registration deadline even if they have not yet turned 18. Each polling place in the state of Indiana must have at least one accessible voting machine in each polling place, in addition to making the facility physically accessible.Voters that require assistance may designate a relative or friend to assist them at the polling place, or receive assistance from one of two poll workers who have completed the Affidavit of Voter Assistance at the Polls. Indiana requires photo identification from voters. Voters may also submit an application for a free photo ID at the Bureau of Motor Vehicles. The Secretary of State provides further information. Unable to vote on election day? Learn more about Absentee Voting. You must apply for your absentee ballot before October 29, 2018. After you have applied and mailed in the form, you will receive a ballot in the mail that you can fill out and return. It must be received by November 6, 2018 to be counted. You may also participate in early voting, beginning October 10, 2018. Print copies of our "You Can Vote" card here.